The entire S&T community is invited to attend the First Year Research Experience (FYRE) Research Showcase on Thursday, May 2, from 8:00 – 9:30 AM in the Havener Center Atrium. Nearly thirty first-year or new transfer students majoring in CASB disciplines will present posters representing the original research they’ve done with their faculty mentors over the course of this semester. Please stop by to learn more about the amazing research being conducted by S&T undergraduates. All are welcome to attend. The Missouri S&T department of arts, languages, and philosophy will present a free outdoor band concert at 12 p.m. Friday, April 26. 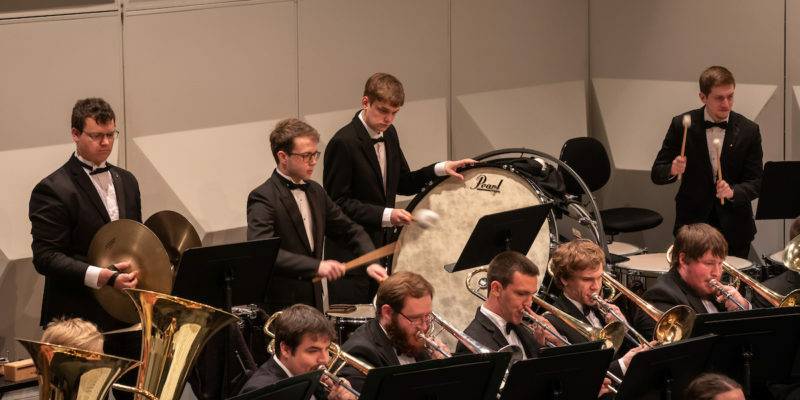 The concert will take place on the lawn in front of the Havener Center, and will feature the University Wind Symphony, directed by Dr. David Samson, and the S&T Video Game Music Ensemble. Audience members are welcome to bring lunch and a blanket or lawn chair to sit on. 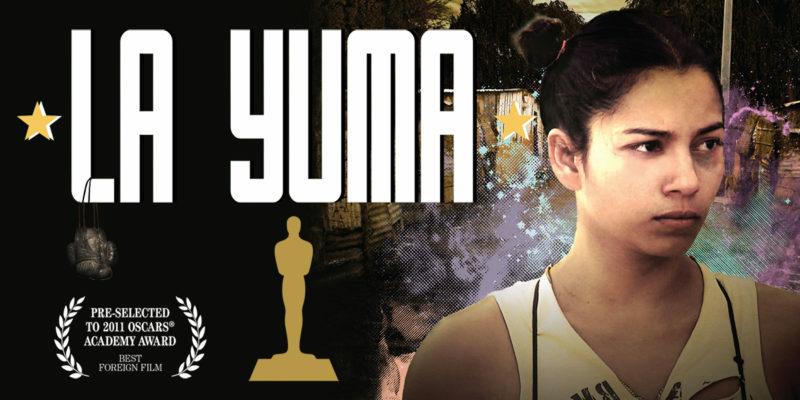 The 2019 Missouri S&T Hispanic Film Series will conclude with “La Yuma”, at 7 p.m. Thursday, April 25, in Room 104 Physics Building. The 2011 drama, directed by Florence Jaugey, will be presented in Spanish with English subtitles. The event is FREE and open to the public. Ever venture to TJ for lunch? If not…you totally should. Each day you will find an array of fresh, house-made pizzas with scratch-made crust. Even dessert pizza like this s’mores pizza. So delish! Join the Kaleidoscope Discovery Center for a family-friendly Trivia Night! The theme is: STEM (Science, Technology, Engineering, Math)! It will be on Saturday, April 27th from 6:30-8:30PM. $15/individual or $120/table for a team (max 8 people per team). Proceeds help students attend our 2019 Summer Camps! Register your team or yourself via the ‘buy tickets’ link below. Dr. W.D. Liam Finn, professor emeritus of civil engineering at the University of British Columbia and president of Pan-American Engineering and Computing Services Ltd., will present as part of the Shamsher and Sally Prakash Distinguished Lecture Series in Geotechnical Engineering. The lecture, titled “Aspects of Soil-Structure Interaction,” will be held at 2:30 p.m. Thursday, May 9, in Room 125 Butler-Carlton Hall. It is free and open to the public. Dr. Finn will also present a keynote address as part of the 2019 GeoMO Conference hosted by Missouri S&T, to be held Friday, May 10, at the Millennium Student Center-UMSL-SGA Chambers. The theme for the 2019 GeoMo conference, “Advancements in Seismic Geotechnical Engineering” will be addressed by distinguished members in the field; Dr. Finn will be joined by Dr. Ahmed Elgamal, Dr. Ronaldo Luna, Dr. Brent Rosenblad, and Dr. Guney Olgun. More details can be found at geomo.mst.edu. 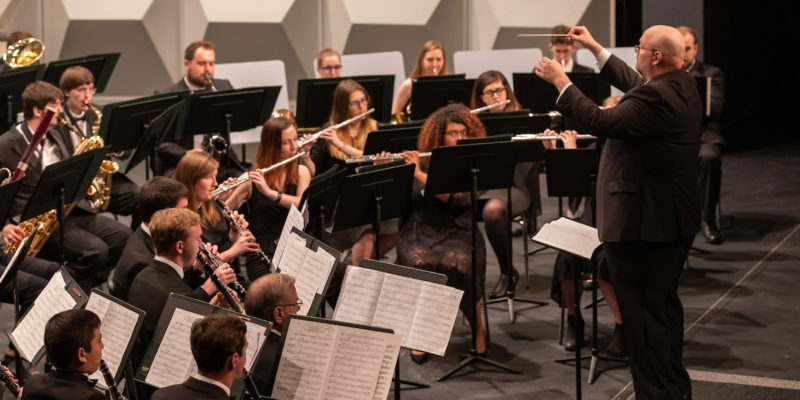 The University Wind Symphony and S&T Video Game Music Ensemble will perform an outdoor concert at 12 p.m. Friday, April 26 on the lawn in front of the Havener Center. The concert is free and audience members are welcome to bring lunch and a blanket or lawn chair to sit on. For more information on the performance or Missouri S&T’s performing arts programs, call the performing arts office at 573-341-4185. Our organization has been facilitating difficult conversations in safe spaces on campus since 2001. On April 30th at 6pm in St. Pat’s C we are having “A Conversation on Learning”. This session will be an open dialogue between students, faculty, staff and administrators about student experiences in the classroom and the importance of student/professor collaboration in the learning process. We would like to invite everyone to come share their experiences and engage with other members of our campus community. Please email me at cfkwx3@mst.edu if you have any questions.